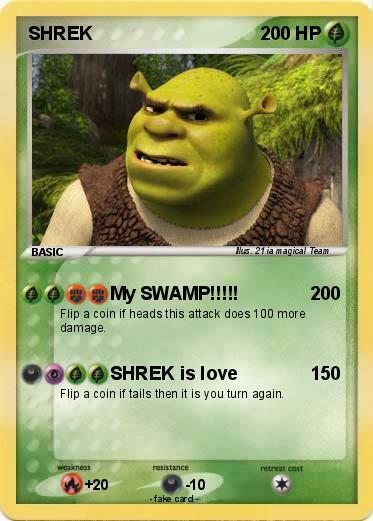 Attack 1 : My SWAMP!!!!! Flip a coin if heads this attack does 100 more damage. Flip a coin if tails then it is you turn again.